China’s biggest car-hailing company Didi Chuxing has faced huge criticism in recent weeks regarding passenger safety, in the wake of the murders of two female passengers by Didi drivers. In response to the murders, Didi has taken a number of measures in an attempt to improve passenger safety. 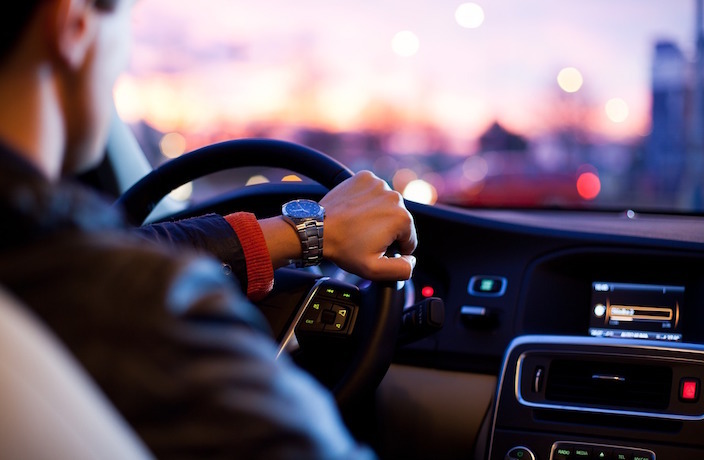 A new measure introduced over the weekend will see all rides recorded using an in-car audio recording function, which users must agree to before booking a trip. This is now compulsory for all rides hailed through Didi. According to Chinese state media, the audio will be recorded on the driver's mobile device during the duration of the trip. To protect the privacy of both drivers and passengers, all recordings will be encrypted. The recordings will also be automatically deleted after one week if they aren’t needed to settle any disputes. Recordings will be used as evidence to deal with complaints and bad reviews, as well as to deter people from committing more serious crimes. The audio recording feature has received mixed reviews from users, with many doubting how effective the function would actually be in preventing a murder. Others also expressed concerns about a potential invasion of privacy. This is the latest in a long line of safety features introduced in recent days, such as the addition of an emergency call button and the temporary suspension of the app’s late-night service. Didi is currently being inspected by the Ministry of Transport and the Central Cyberspace Affairs Commission, which will determine whether the platform has sufficiently addressed safety concerns. Service providers use a new pricing strategy to keep business afloat. Today, close to 400,000 new energy vehicles are registered with DiDi in the world's largest shared EV network. A timeline for the changes has yet to be released. The new rules will be tested in Shenzhen before being rolled out throughout the rest of China. The man, named Pan Tujin, was also deprived of his political rights and had his personal property confiscated. Beware the potential safety hazards in the malls. Zhou ended up handing over RMB1,000 in cash and RMB1,100 via phone payments, but was choked to death by the passenger using a cord.